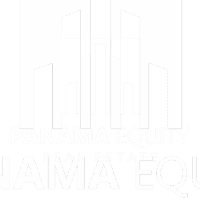 Tourism in Panama offers a little bit of everything given all of the incredible sites, outdoor activities, culture, and cuisine that our country has to offer. Luckily, we have many phenomenal hotels to keep up with the demand for those visiting the nation’s capital. While there are plenty of hotel chains that offer comfortable and convenient accommodations, if you’re looking for something a little more special, there’s also an array of boutique hotels that will make your stay ultra-enjoyable. And the best news? You don’t need to be an out-of-towner to enjoy many of these charming hotels. The vast majority are open to the public and feature bars and restaurants that are worth a visit in and of themselves. Whether you’re looking to impress a visiting client, plan a special staycation, or just find a new place to grab a drink after work, check out the following list of the best boutique hotels in Panama City. Whether you live in Panama City or are here for a visit, you have to check out the American Trade Hotel. This hotel is, hands down, one of the most elegant and charming destinations in the city. Located on Plaza Herrera in the middle of Casco Viejo, this stunning building that dates back to 1917 is bursting with local heritage and culture. You’ll feel the magic before you even set foot inside, but don’t let the historic exterior deceive you as the interior is decked out with elegantly designed spaces that are sure to please even the most sophisticated travelers. Even if you aren’t staying here, the American Trade Hotel is a destination in and of itself. The hotel restaurant and bar are open to the public and it’s a phenomenal option if you’re looking for somewhere to indulge in a weekend brunch. 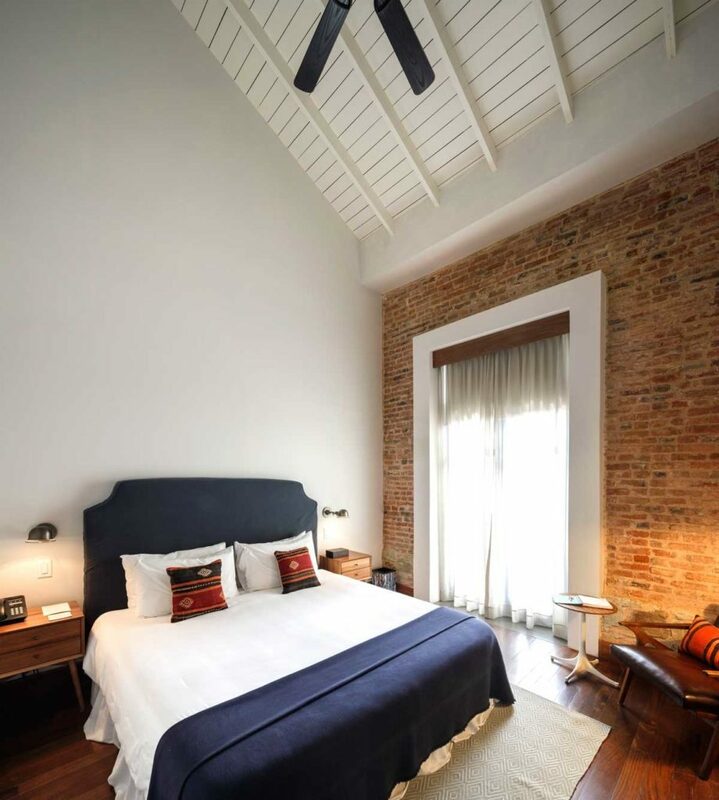 Another Casco Viejo favorite when it comes to boutique hotels is the delightful Central Hotel Panama. 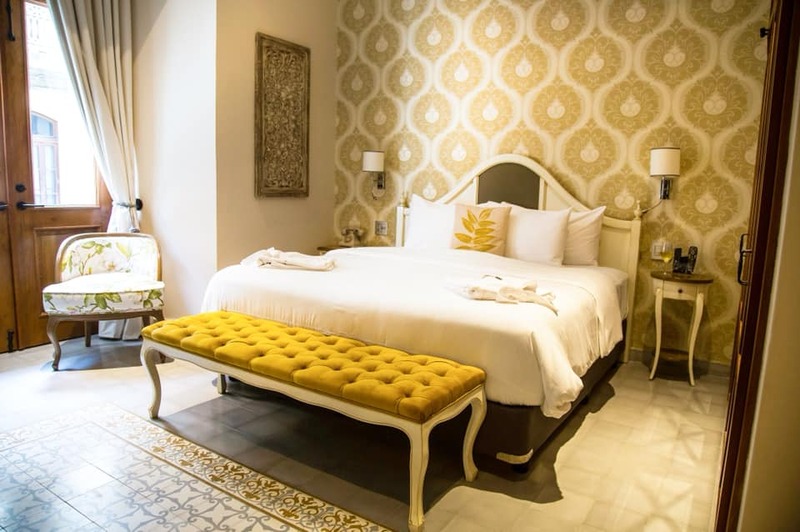 This luxury boutique hotel is located in a stately colonial building directly in front of the Plaza de la Independencia. The breathtaking French facade will have you thinking you’ve been transported to Europe but don’t fret, there are plenty of local touches inside to earn the hotel its name. From the rooftop pool, you can take in great views of the plaza and surrounding Casco Viejo. While there’s plenty to choose from in the streets surrounding the hotel, a trip to the hotel restaurant, 9 Reinas, is definitely worth it. Aside from its oh-so-convenient location, the hotel serves up delicious Argentinian-inspired dishes in a stunning dining room. On the outskirts of Casco Viejo, tucked between the Santa Ana and San Felipe neighborhoods you’re sure to notice the iconic building that today is home to La Concordia Boutique Hotel. While the building has hosted a number of local businesses over the years (it dates back to the 1800s), today it is fulfilling its ultimate potential as one of the city’s finest boutique hotels. La Concordia features 10 unique and beautifully designed rooms. While each room is different, they all highlight high ceilings, natural light, and elegant décor. The small size of the hotel means that the service is spot on and tailored to every guest. And there’s a bar on the top floor that features regular live music, delicious cocktails and tapas — as well as the fine dining restaurant, Tarraco, that’s not to be missed. The Bristol Hotel often tops lists of the best hotels in Panama City, and for good reason. 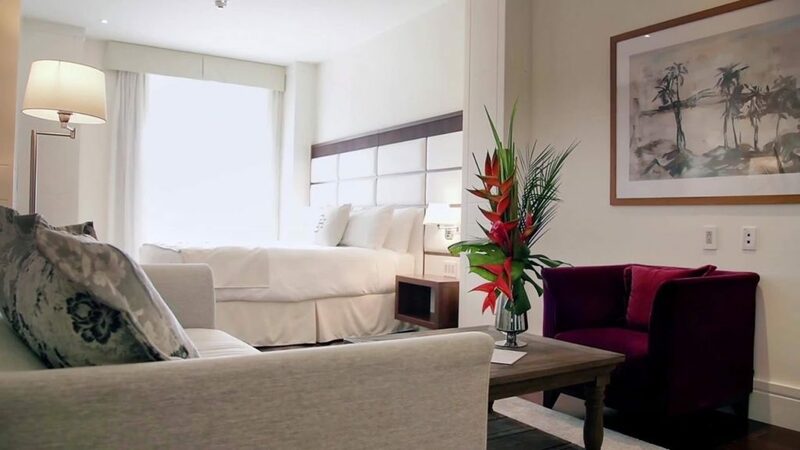 This contemporary boutique hotel offers all of the modern luxuries that guests expect in the heart of Obarrio, Panama City’s financial district. 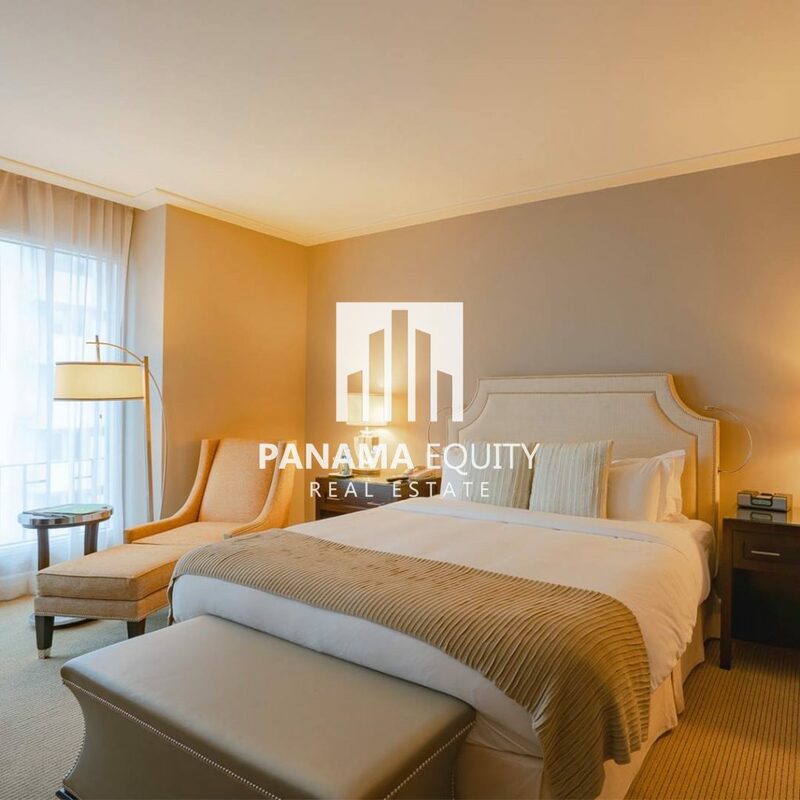 The rooms are comfortable yet elegant with mahogany fixtures, plenty of space, and special touches like display artworks from Panamanian artists. With the addition of an outdoor swimming pool and solarium, a spa center, and phenomenal dining options, The Bristol really does have it all. The staff is impeccably trained and work tirelessly to make sure every detail of your stay at The Bristol is perfect. Even after one night here, you’ll come to understand why The Bristol is considered the best of the best. If you’re looking for a hip, fun hotel in the center of all of the action, look no further than Tantalo. This hotel, restaurant, and rooftop bar all share the same name and are nestled on an unassuming corner in Casco Viejo with dozens of bars and restaurants within a two-block radius. The hotel’s uniquely designed rooms feature modern comforts with bold accents making this one of the city’s trendiest hotels. In fact, tons of locals regularly flock to Tantalo to take advantage of one of the best rooftop bars in the historic center. With great views, delectable food, creative cocktails, and even music and dancing at night, you’ll be tempted to spend all of your time on the roof. While that’s certainly an option, there’s so much to do in the surrounding area, it would be a shame not to venture out. Las Clementinas takes the challenge of providing guests with all of the comforts of home to a new level. Really not a hotel at all, Las Clementinas offers serviced apartments and studios for guests looking to stay at the perfect location in Casco Viejo. This renovated historic apartment building features six apartments and three studios. Each stylishly decorated unit will have you feeling like you’ve come to visit a close friend who happens to have impeccable taste. In addition to the expected staples like free WiFi, luxury toiletries, and maid service, Las Clementinas also offers the option to add extra perks like a beer sampler, laundry service, or even a private chef. 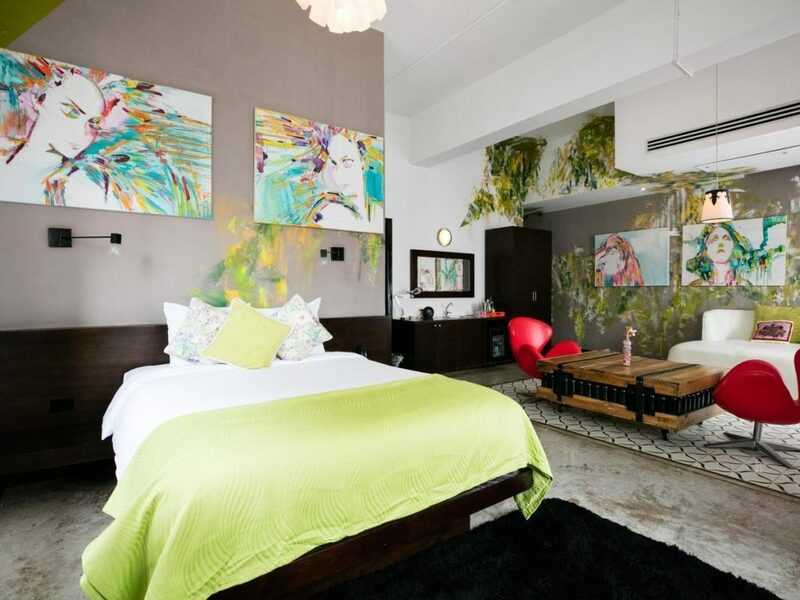 The only hotel on this list situated in Panama City’s El Cangrejo neighborhood, Riande Granada Urban Hotel is a hip oasis from which you can explore one of the city’s trendiest areas. With dozens of bars, restaurants, cafés, and shops, El Cangrejo is a great place to call home during your stay in Panama, and Riande Granada the perfect hotel. The hotel boasts colorful, comfortable rooms, a fun restaurant, several bars (including a beer garden! ), as well as an outdoor pool. It’s the perfect venue for your home away from home. What’s more? This is one of the few hotels on the list that is pet-friendly, in case you’re hoping to bring a furry friend along. A stay at DeVille Hotel feels like a trip back in time (albeit a time with WiFi, cable TV, and a minibar!). Much of the furniture in the hotel was imported from former French colonies. The rooms are cozy yet amply sized and exceedingly comfortable. Many feature additional office and dining spaces. The hotel staff is courteous and accommodating and sure to make you feel at home. 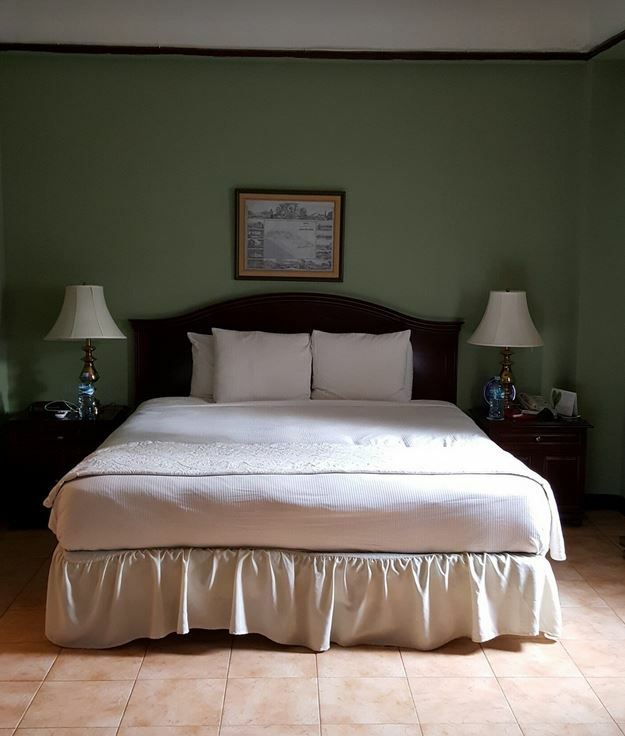 Located in Panama City’s financial district and within walking distance of many restaurants, and attractions, the DeVille Hotel is an outstanding value. 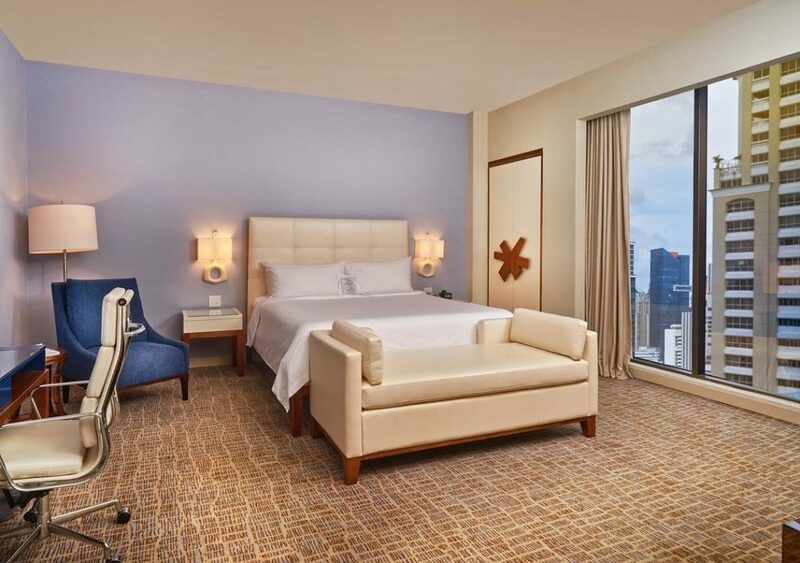 Centrally located in the city’s Obarrio neighborhood, Global Hotel Panama offers a tranquil respite from the hectic streets outside. The hotel offers sophisticated luxury at every turn. The rooms are stylishly decorated and are a perfect place to kick up your feet at the end of a day of exploring. When you’re ready to really relax, head up to the rooftop pool that offers a sunny oasis with great views of the city. 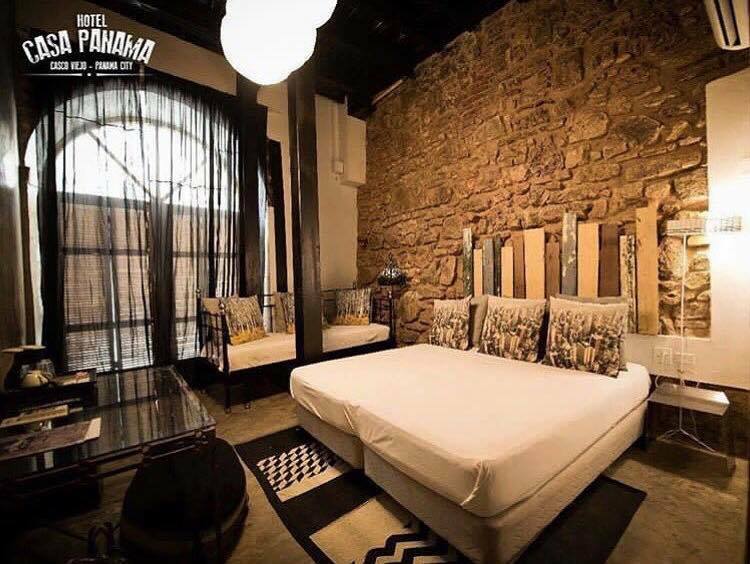 Hotel Casa Panama offers a delightful blend of rustic and modern charm in the heart of Casco Viejo. The rooms all feature modern touches like poured cement counters with touches of wood, stone, and other natural materials. Apart from having some of Panama City’s best restaurants, bars, and sites right outside your door, Hotel Casa Panama also provides plenty of amenities and entertainment on site. The hotel features a restaurant, rooftop bar, and nightclub. Proceed with caution if you’re planning to stay for a weekend, though. Some guests have complained that the party carries on until well into the night and can make getting a good night’s rest a challenge. So there you have it, our top picks for boutique hotels in Panama City. Whether you’re booking a stay or just looking to check out a new restaurant or bar, these hotels are sure to impress.